Andrew Jenner is a freelance reporter based in Harrisonburg. After working as a journalist in the Shenandoah Valley for a decade, he spent three years living and reporting in Brazil, returning to Harrisonburg in the summer of 2018. Andrew has reported for TheAtlantic.com, The Washington Post, Deutsche Welle, Discover, Modern Farmer, and many others. He is a graduate of Eastern Mennonite University, has a MFA in creative nonfiction writing from Goucher College, and almost made it onto Jeopardy! a few years ago. 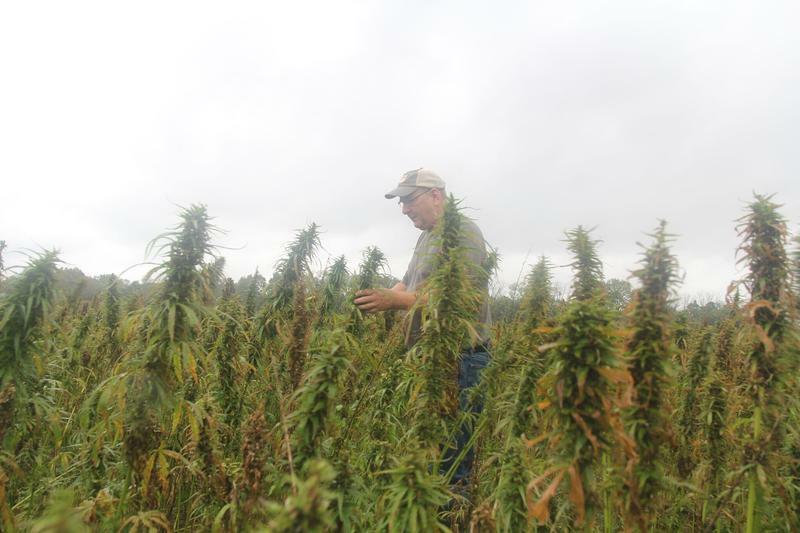 Can Hemp Make a Comeback in Virginia? 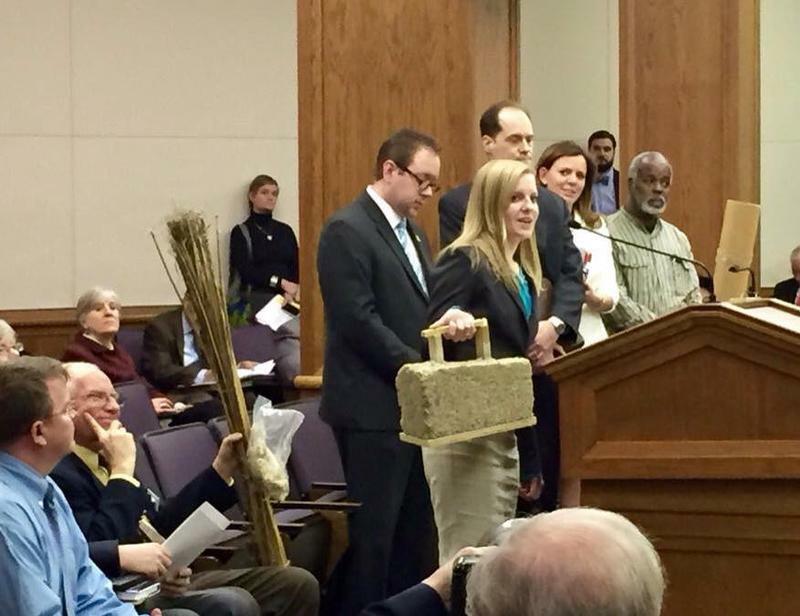 For the first time in decades, a new state law makes it legal to buy and process industrial hemp in Virginia. A company in the Shenandoah Valley hopes to be the first to do just that. WMRA's Andrew Jenner reports. 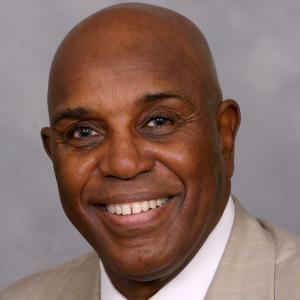 Nearly 60 years ago, Gerald Durley became a young civil rights activist. Today, he’s a climate activist – and his core message is that the two struggles are one in the same. Durley will give a free, public talk Monday evening, Sept. 17, at JMU, entitled “Race, Faith and Climate Change: How Global Warming is a Civil Rights Issue.” WMRA’s Andrew Jenner has this story. It’s the time of year when college students come flooding back into Harrisonburg. But that’s not the only age group flocking in. WMRA’s Andrew Jenner reports. 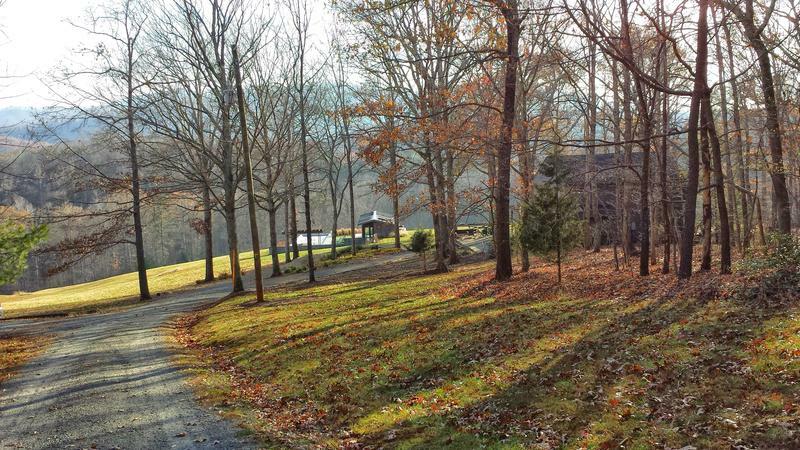 One of the selling points for backers of the Atlantic Coast Pipeline is its job-creation potential – and there’s one group already reaping the benefits: lawyers. Pipeline builder Dominion recently filed more than two dozen lawsuits against landowners who don’t even want the company on their property to survey, and dozens more are to come. 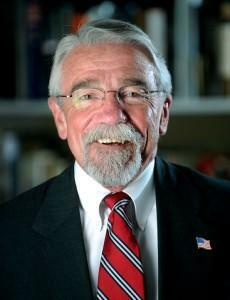 WMRA’s Andrew Jenner reports. 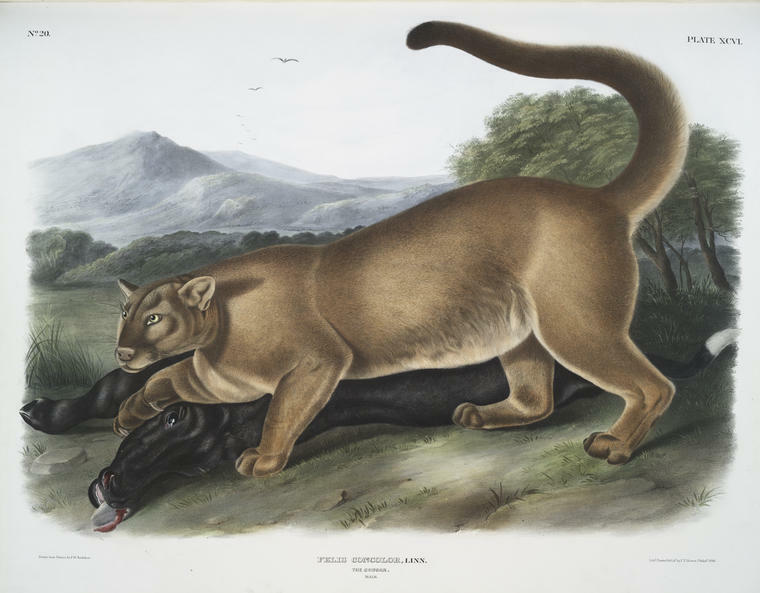 The Eastern cougar (or mountain lion) is considered by most wildlife experts to have been extinct in Virginia for a long time. But lots of people swear they’ve seen one. Have they? What did they really see? And what does the gap between reported sightings, and the science, say about what we know about the world? 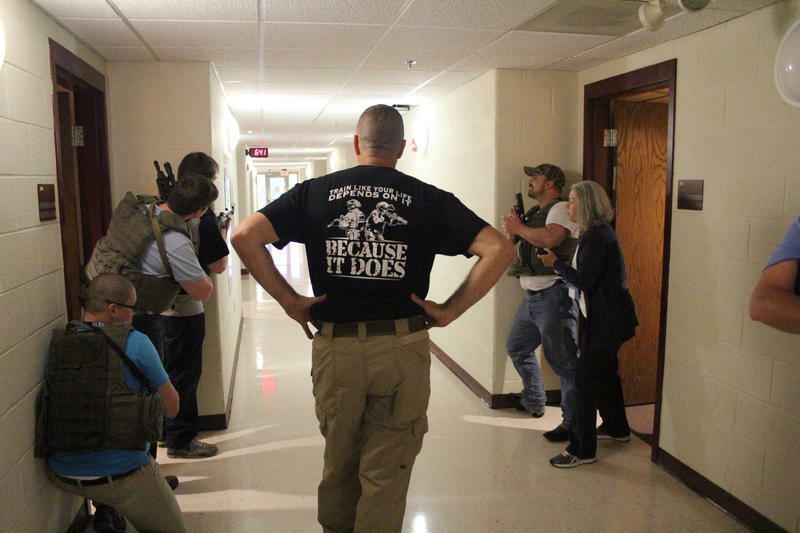 For the past two decades, the City of Harrisonburg has run a citizen police academy to give the public opportunity for an in-depth look at how local police officers do their jobs. As a reporter, it's best if you have a pretty clear idea in mind what your story's going to end up being about. Why Is This Grass So Important? You maybe haven't heard of orchardgrass, but it's an important feed grass for livestock in Virginia, and has been a major crop here for decades. Lots of media coverage of the Atlantic Coast Pipeline has focused on the people fighting hard to stop it. We all kind of know what physical characteristics makes people look fit and healthy. A photographer who’s recently moved to Rockingham County hopes his newcomer’s perspective can show others what life through a refugee’s eyes looks like here. Sexual assault is an issue getting some attention in this session of Virginia’s General Assembly. Scratch that $63 million jail that Harrisonburg and Rockingham County recently told the state they’d like to build. When it comes to food and farming, old is new these days; it's hard to find a seed catalog that isn't filled with heirloom crops that are all the rage again. Many residents in the path of the proposed Dominion natural-gas pipeline say that they are not being heard when they raise concerns about its effect on their property. This week, the University of Virginia reinstated its chapter of Phi Kappa Psi. Building a Jail That No One Really Wants? Unpopular plans to build a new jail for Harrisonburg and Rockingham County moved ahead last week. What to do about extreme overcrowding at the Rockingham-Harrisonburg Regional Jail? One group of opponents to the proposed Atlantic Coast Pipeline are taking to the skies. 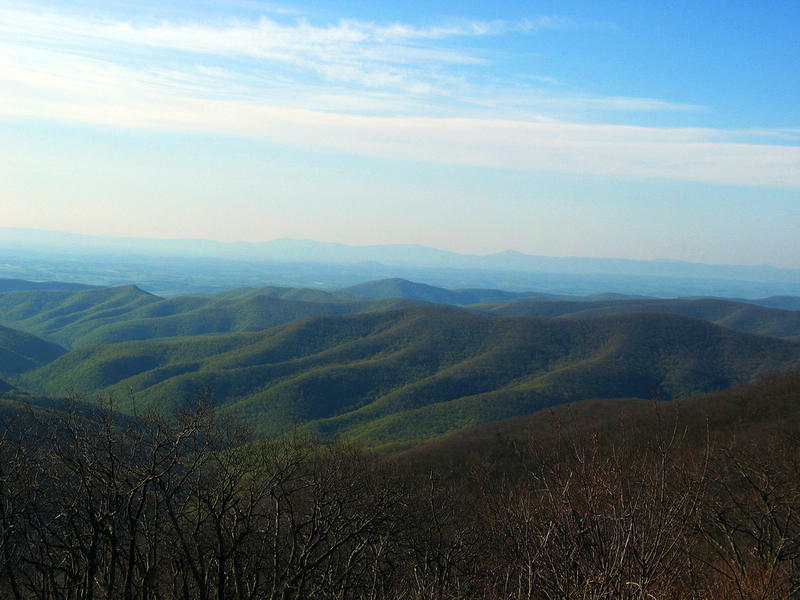 If you’ve ever been to the top of Reddish Knob, you’re already familiar with the stunning scenery on Shenandoah Mountain. 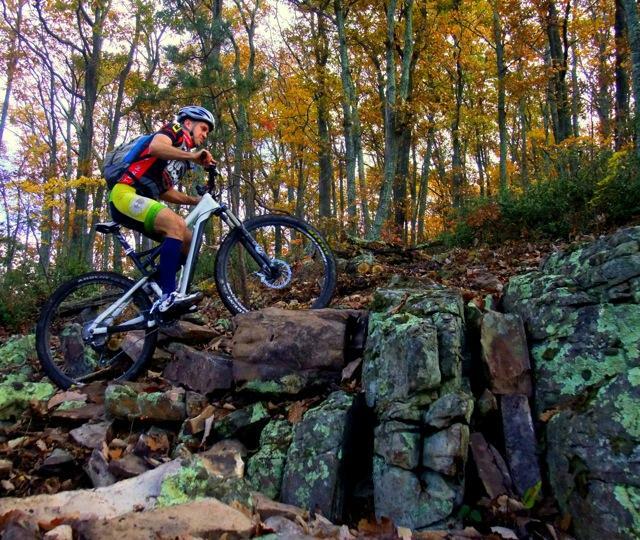 On November 18th, the U.S. Forest Service released a new management plan for the George Washington National Forest. He Lost Three Daughters. He Wants Peace. 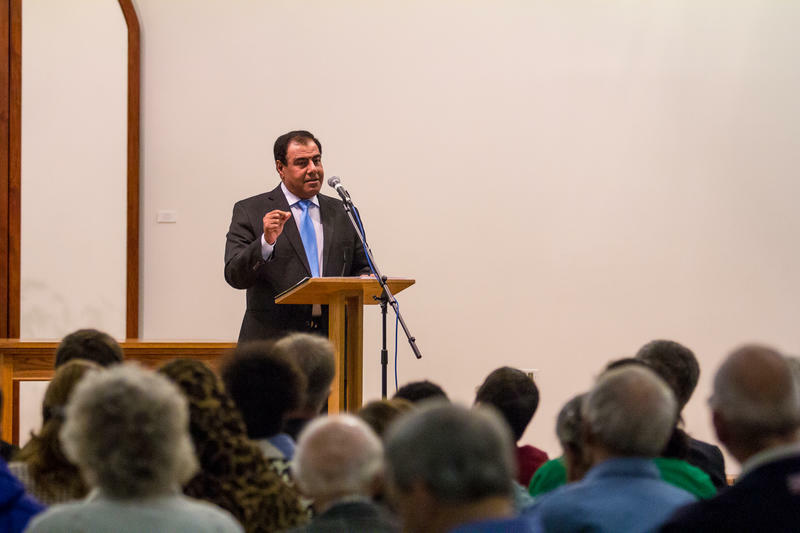 Dr. Izzeldin Abuelaish has suffered, in the most intimate way, from the violence of the decades-old conflict between Israel and the Palestinians. 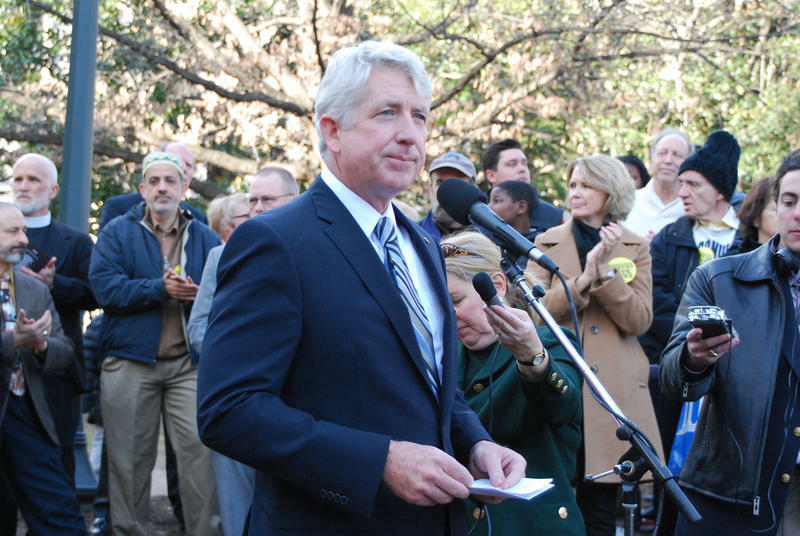 Virginia Film Festival -- Stronger Than Ever? One hundred films in four days. 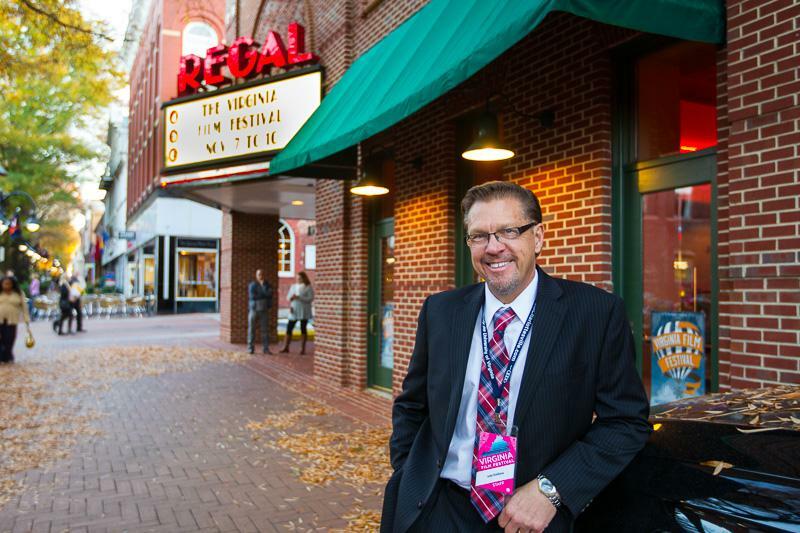 For 27 years, the Virginia Film Festival has provided an annual showcase of movies. Imagine deciding to leave all you know, to settle in a new country, and to learn a new language. One day last month in Staunton, the number of American citizens increased by 80. Thursday, September 25th was a big day, a day that Ofelia Correa had been looking forward to for years. So, you’ve made the journey to the United States, you’ve settled here, and you want to become a citizen.